One of the key skills HR professionals need to master when moving to establish a more active role in their organization is effective communication. Not only does clear communication help define the responsibilities of the HR department for management and employees, but it also helps frame the department as a strategic partner within the organization rather than a passive, reactionary function. 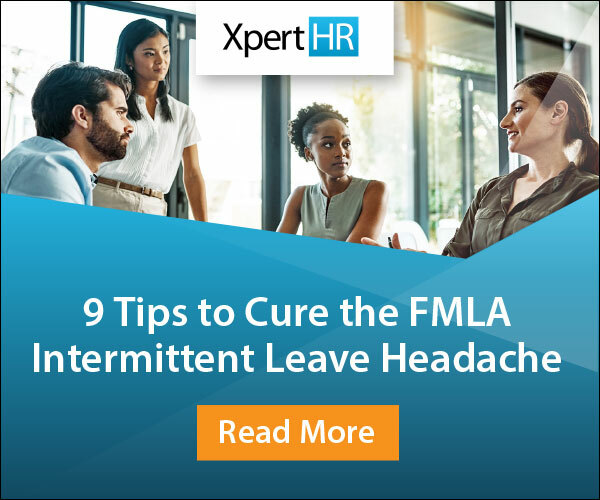 Winning hearts and minds can be a difficult task, particularly if employees are already conditioned to view HR as a passive element within the organization. A forward-thinking HR department can make use of new opportunities—perhaps fresh legislation, or expansion into new areas—to prove its value as a strategic partner to the organization as a whole. These new opportunities might provide the HR team with a chance to add a personal, transparent touch, putting the team more squarely in the discussion. For instance, as new minimum wage standards are being proposed, HR could proactively meet with department heads to identify areas where they might be impacted and aid them in coming up with strategies to address those potential changes. People tend to develop relationships with their colleagues, contributing to a dynamic of workplace camaraderie that can make the work environment more comfortable, enjoyable, and productive. After working together for a while, they might come to know a little bit about their manager’s family, or find out other employees share the same hobbies they do, which can contribute to smoother cooperation and collaboration. These same kind of relationships can occur between HR staff and various members of the organization. Making personal connections can help employees feel more comfortable when they need to call upon HR to help with an issue or address a concern. 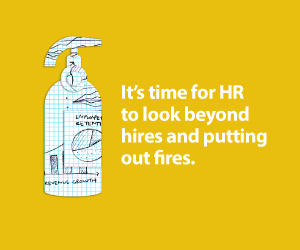 HR needs to create a climate of openness and accessibility. This might be done by establishing an open door or “open house” policy to offset any apprehension employees might have about engaging with the HR team. In addition, whenever possible, HR should strive to meet face-to-face to discuss issues—or even just to catch up and make connections—when appropriate. Whether talking about employee performance reporting or overall business plans, the HR department serves as the gatekeeper of pertinent information for employees. In many cases, the HR department is delegated the responsibility of discretion, putting pressure on HR pros to balance the appetite for information of employees and at the same time protect the business. The emergence of new competitions. It’s important to be as transparent as possible to allay these concerns. Not everything can be shared, of course. But even in cases where employees are asking for information that cannot be divulged, being transparent about why that is the case, and providing some indication when more information may be available, can go far in helping facilitate trust. Communication is key, but it’s only one part of a comprehensive plan to gaining visibility and credibility within an organization. Read our full report, How HR Can Become a Business Partner: Having an Active Role, by clicking the banner below.